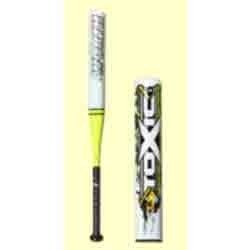 We are well-known manufacturers and exporters of SB564-worth Toxic Softball Slugger which is made using quality material. These products are in great demand amongst our clients and are available at competitive prices. These are available in different specifications, which can be customized as per the requirement of our clients. These are supplied at standard quality measures and are provided at affordable prices. Looking for Baseball & Softball ?